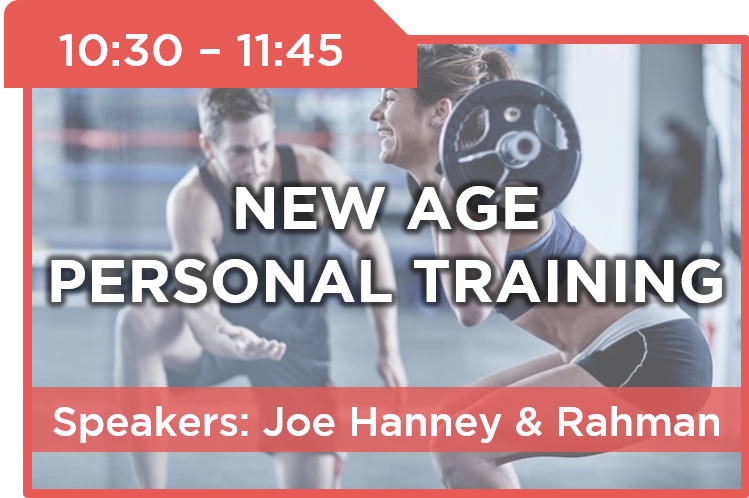 Join us for this intensive 2-day seminar covering the latest fitness & wellness topics, conducted by a team of highly qualified industry professionals thoughtfully brought together by Health and Fitness Training Network. Whether you are a Personal Trainer, Professionals specialising in fitness and wellness trade, or just a passionate Fitness Enthusiast, enrich your knowledge and skills with us! Check out the topics below, and join us now! You can choose to register for 2 Days, Day 1, OR Day 2 pass. Seats are on first-come-first-served basis. Dynamic stretching is a form of active movement that isn’t about holding a stretch but rather taking athlete’s body through ranges of motion that will better prepare him or her for sport activity. A good dynamic warm-up increases range of movement and blood and oxygen flow to the muscles, tendons, and ligaments before they’re called upon to do serious workout. Static stretching is the opposite. It’s where an athlete holds a stretch for an extended period of time. A good warm-up should really focus on using dynamic stretches, not static for all performance-based athletes. 1) Improved power and agility after a dynamic warm-up compared to static stretching. 2) Static stretching had a negative influence on vertical performance, whereas dynamic stretching had a positive impact. 4) Good warm-up is helpful at preventing needless injuries. Wei Leong is an award-winning coach, educator, and enabler in Singapore’s national sports arena whose life’s mission is to mould young lives through sport. This stems from his own experience of a challenging childhood. And it leverages on his sporting achievements, both as athlete and coach, as well as his penchant for teaching and his unique gift of connecting with and inspiring youth. 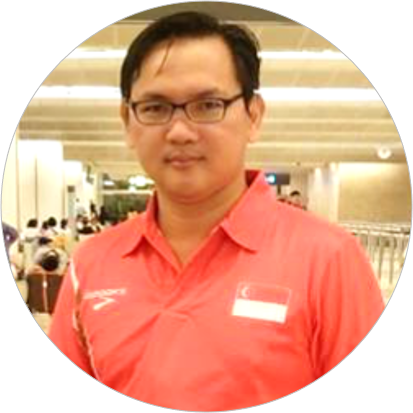 In elite coaching and leadership, he has served as a national coach with the Singapore team to the 2011 Southeast Asian Games (Men’s 400m hurdlers and 4x400m Relay). He has twice been awarded the prestigious Coach Recognition Award by the Singapore Sports Council for his work in development athletics. He founded Club Zoom in 2011 the Singapore newest track and field club who have over 100 over members in the club which focus from beginner to elite performance. Here we will talk about the history and evolution of personal training. Get to know how it evolves as a job from 776 B.C to the 21st century, from specialised training for battles to training for sports. You will also get to learn the current trends and happenings surrounding personal training. The evolution of modern to new age methods of personal training includes Entrepreneurship, Collaboration, Business Marketing, tools and methods of choice as well as Client experiences. 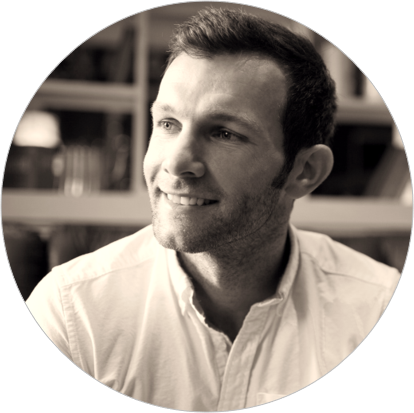 Joe Hanney is an international speaker, consultant, and entrepreneur, with a portfolio of international clients including USA, London, Scotland, New Delhi, Indonesia and Singapore. He helps personal trainers set their own rules, look after their clients in the way they want to and — most importantly — pay themselves what they deserve. He believes personal trainers can do all that while building a business that serves their dream lifestyle, rather than consuming it. Joe, a former multiple award-winning personal trainer, knows what it takes to help personal trainers to redefine and reinvent themselves, so they can use value innovation, untapped talents and market space to make the competition irrelevant. Joe now finds himself collaborating with Core Collective, a rapidly growing fitness and wellness hub in Singapore that is home to best trainers and health professionals who help clients lead healthier and happier lives. Joe is also an active philanthropist, competing in sporting events to help fund charities and organizations. A graduate in Sports Development and Coaching Sciences, Rahman honed his skill through dynamic years in the health, fitness and recreation industry, where he learnt the fundamentals of facilities and people management. 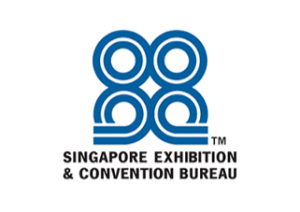 He has extensive experience in setting-up and managing facilities of various capacities ranging from boutique, hotels and commercial set-ups, as well as freelance lecturing with HFT.SG. Rahman is currently with Core Collective, a co-working facility for Fitness and Allied Health Professionals that encourages entrepreneurship and promises the empowerment and betterment of professionals whilst caring for them and curating a positive and fun community. 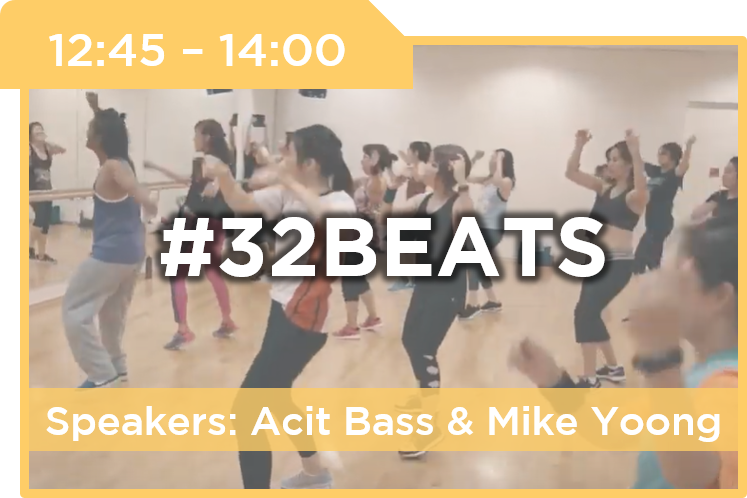 #32beats is a session of freestyle dance fitness moves with non-stop pulsating music from various genres and rhythms. This eclectic dance fitness programme is taught in chunks and empowers the participants to add in their flavour, attitude, style and express themselves during the showtime segment. A fun, safe and effective workout that improves cardiovascular respiratory endurance, burns lots of calories and maximizes the full enjoyment of dance and movements! 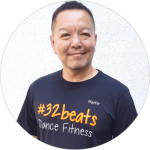 The founder of #32beats, Acit has more than two decades’ experience in the fitness industry. He strongly believes that dance complements health and fitness really well. Certified under American College of Sports Medicine (ACSM), he is an accomplished and highly effective trainer. Holding multiple fitness certifications, this highly versatile instructor is able to conduct pretty much any fitness programme ranging from Zumba, Cardio Mix, Kickboxing and many others. Well regarded in the fitness industry, Acit has a huge following of clients who have benefitted from his classes and are loyal to his teaching style. 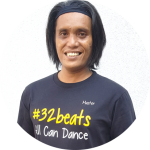 This energetic instructor believes in going wild on the dance floor and cannot wait to share his knowledge with everyone. Having been involved in the fitness industry since 1989, Mike has taught a variety of group exercise modalities such as low-impact aerobics, kickboxing, yoga, aqua, step, chair exercise, dance fitness, Zumba fitness, Zumba Gold, Piloting, Pound, Seniors and Children. He served as a lecturer at the PSB Academy for the Diploma in Sports & Exercise Science and School of Physical Education, National Institute of Education from 2003-2013. He was also the President of Singapore Fitness Instructors Association 1993 – 1995. Mike has helped Health Promotion Board (HPB) to develop health zone sessions workshop modules, and also created and choreographed a variety of workouts for National Healthy Lifestyle campaigns, corporate companies, Malay community, Indian community, children and school teachers. Mike was one of People’s Association Star Trainers’ Award finalists in 2014. He also helped choreographed “Get Active Singapore” workout 2016 and 2017. Mike currently teaches Zumba fitness, Zumba gold, Yoga, Seniors’ Fitness and Pound. What are the negative health issues that can arise for women as they age? How can women prevent osteoporosis? How can women benefit from cardiovascular system? How about Thyroid and Hormones, how much do you know about these? 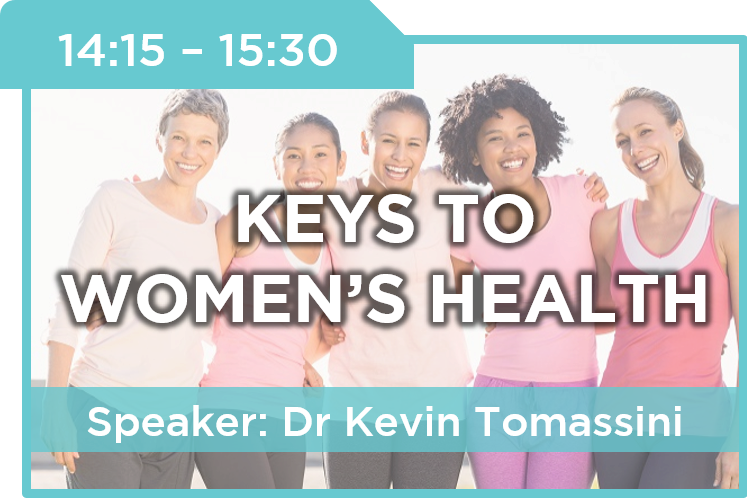 Join this workshop to understand and discover about women’s health like never before. 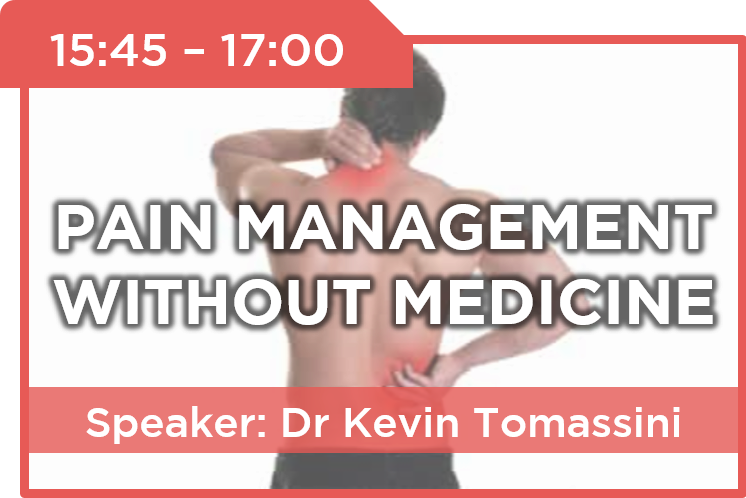 Dr. Kevin Tomassini is a USA board certified Doctor of Chiropractic with sound background in the fitness industry. 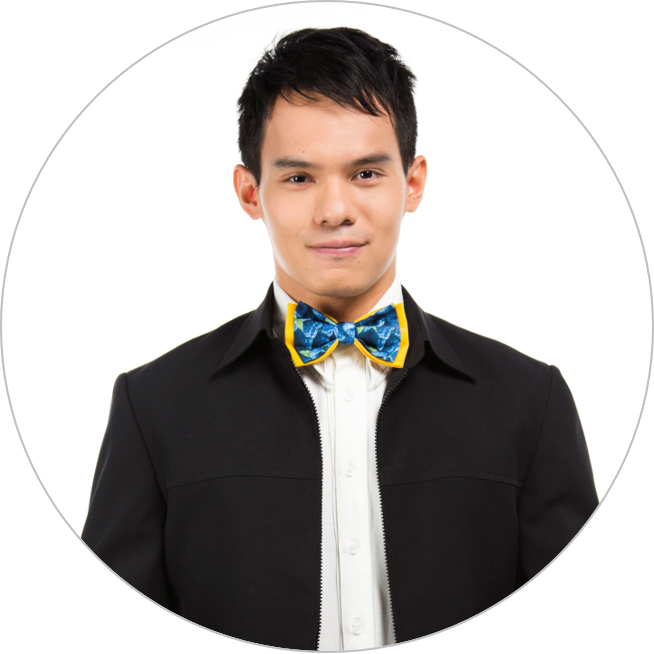 He practiced in the USA and has been providing his services in Singapore since 2013. Whilst he has helped many of his patients when they are injured and in pain, other seek his help to optimize their fitness and performance. 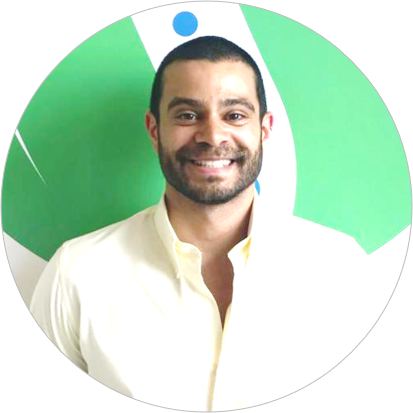 His practices focus on integrative corrective spinal care using Chiropractic, Physiotherapy, Exercise Prescription and Nutritional Consultancies. Dr. Kevin Tomassini is a well sought-after speaker by companies and organizations, including the Supreme Court of Singapore, Pepsi Co, Singapore Power, Dow Chemical, Sembcorp, Merarini, Wilmar International, Kimberly-Clark, among others. Are you having pain but are trying to avoid using drug? Do you know what causes headaches, neck and back pain? Do you know ‘quick’ fixes don’t actually work? Come and discover what foods you can eat to reduce pain in a natural way. You will also learn some simple solutions to reduce aches and pain in a natural way. 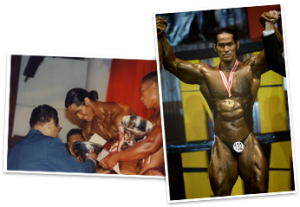 Almost two decades after winning his 3rd drug-free bodybuilding championship (in year 2000), Ade Rai still maintains the lifestyle that brought him to the top. He is living proof that keeping winning shape at 50 years of age is possible. At this actiFIT Trainers’ Masterclass Seminar, he will reveal how he manages to stay consistently lean (under 10% bodyfat) all year round, what his daily eating and working-out habits are like, and the evolution of his way of thinking. 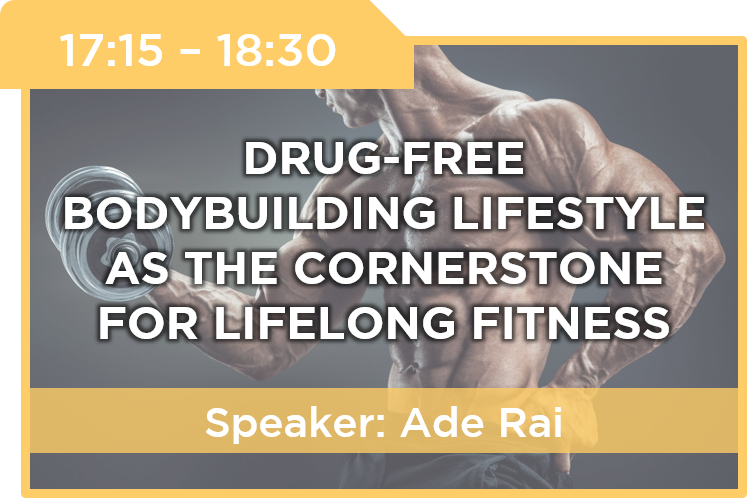 Ade Rai, an Indonesian professional natural bodybuilder, is a 3x lifetime world drug-free bodybuilding champion. He has also competed in amateur body building championships like SEA Games and ASIAN games. After winning World Musclemania Professional and World Superbody Professional in 2000, Ade sets on a mission to promote fitness and healthy lifestyle to the Indonesian and world community. 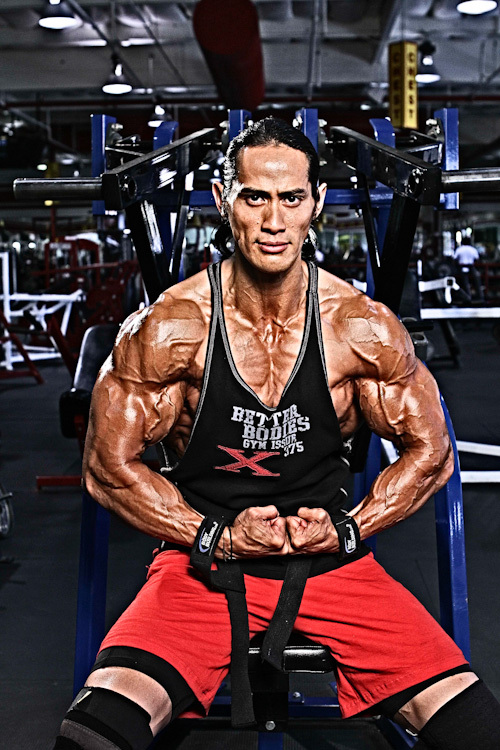 Ade is widely considered to be “The Father” of Indonesian bodybuilding. He is a well-recognized personality in the region, and is a huge celebrity and successful businessman in Indonesia. 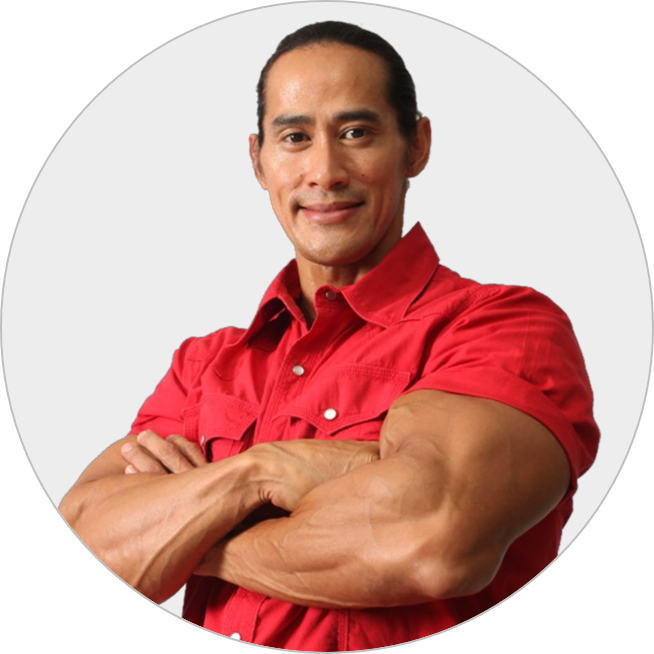 He owns “Rai Fitness” fitness/bodybuilding gym chains throughout the country, and he is also the co-founder of “Rai Institute”. Today, all his activities are always related to fitness. 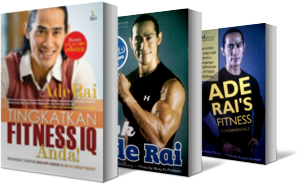 Ade Rai actively speaks at various corporations, schools and universities, events, and in medias about information and motivation to living a healthy lifestyle through fitness. Fascia is becoming more and more important in sports and in the fitness industry. In the past, strength training was mainly focused on muscles movement. However, excessive repetitive movements and trauma can increase the density of fascia which in long-term, may cause pain. Traditional stretching was used to release muscle tension and relief pain. Unfortunately, that may produce thicker fascia and it may not solve your problem. Now, with scientific research it is possible to release the full potential of red, white muscle fibres, or fascia, by adjusting the training programs. With muscle + fascial stretch + proprioceptive training, fascial training can help to reduce stress, neck pain, back and lower back pain. It also helps in increasing strength, improving cardiovascular respiratory system and more range of motion, and at the end of it all, creates a healthier body. 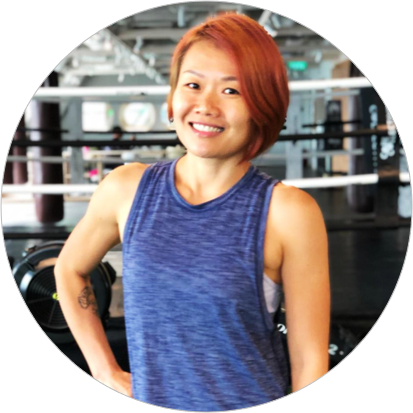 Shirley is an experienced Sports and Exercise Science Asia Presenter. She has 30 years’ experience in Aerobic teaching, 18 years in Personal Training, and 22 years in Fitness course lecturing. 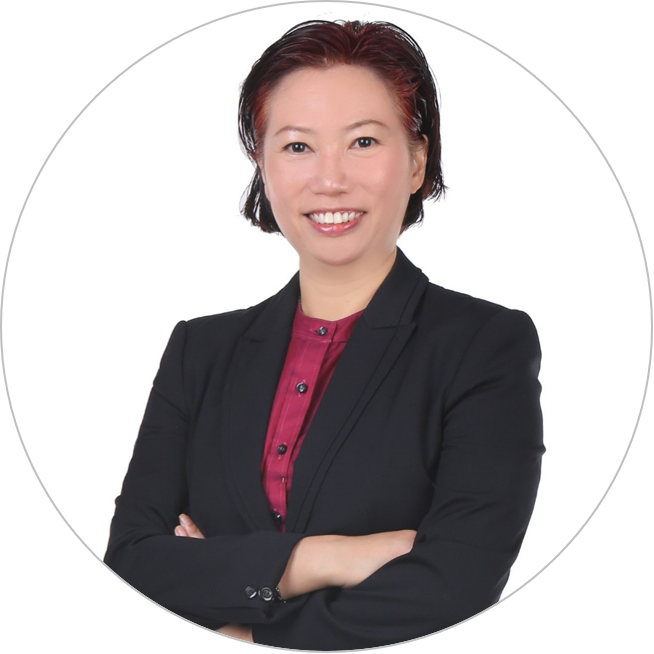 At present, she is a workshop presenter and Facilitator/ Fitness Coach for Ministry Medical Group for Corporate Wellness Programme. She is also a Personal Trainer in SAFRA (Singapore Armed Forces Reservist Association). She is also Head of Fitness Programs with Health & Fitness Training Network Pte Ltd, and has lectures in Malaysia, Beijing Sport University, Chengdu Sport University Physical Education, Hangzhou Sport University, Wuhan Sport University, Guangzhou Sport University, Wuxi, Zhengzhou, Chongqing, Wuhan for Train-the-Trainers Certification. 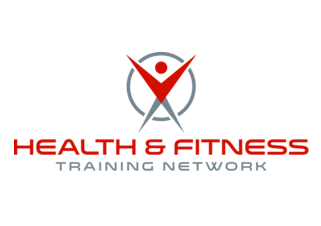 Certification courses she is conducting are HFT Children and Youth Fitness, HFT Personal Trainer Enhancement Course, HFT Group Fitness Instructors, HFT Pre and Postnatal, HFT Seniors Population, Workplace Health and Fitness Course. Shirley develops, conducts and evaluates health related training programmes. Her role is to develop Health and Wellness Programmes in accordance with the needs of each organization. Programmes she has developed include Chronic Disease Preventions and Exercise, Stretching to Relieve Tension, Solution to Neck and Backaches, Workplace Health, Office / Worksite Ergonomics, Running Clinics, Sports Nutrition and Applying Sports Psychology to Health Promotion. She is also involved in group exercise teaching such as freestyle aerobic, hip hop, Latin fitness, chair yoga, stretch conditioning, outdoor fitness, outdoor running clinic, BodyPump, BodyJam, BodyCombat, POUND, FlexiBar, TRX, HIIT, and so on. Are you suffering from neck pain and backache? Are you sitting for more than 8 hours a day? In this workshop, you will get to learn tips on how to achieve and maintain right posture. Also learn about ergonomics; the process of designing or arranging workplaces and systems so that you can have an optimal working environment. Make the change and see how it can help minimise neck pain and backache! Calling all marathon runners seeking that breakthrough in their training, and to improve their personal best timings. 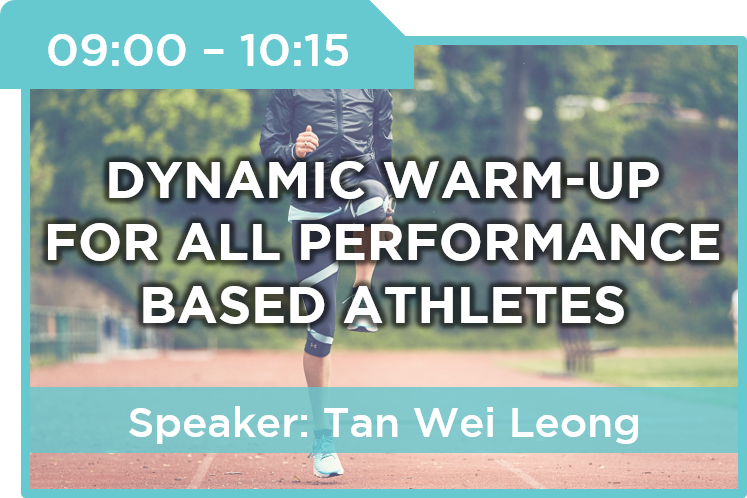 Join this workshop to learn how you can incorporate strength training into your training regime, and achieve that breakthrough in your running. 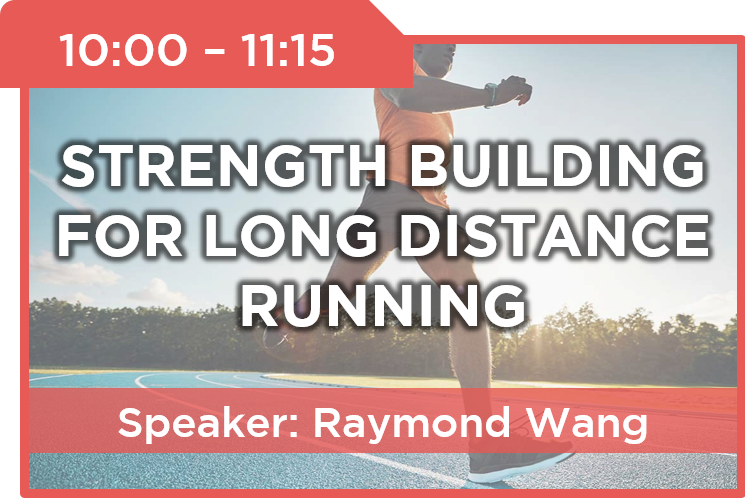 Raymond has a wealth of experience in the sports and fitness industry, and possesses a great passion for learning and teaching. 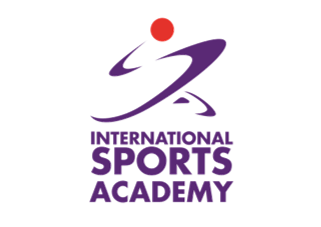 He also has a 2-star award in Kayaking from the Singapore Canoe Federation, making him a very well-rounded educator in the ISA. He provides much knowledge in a fun and enjoyable manner, and strongly believes in what he does, thus creating a wonderful learning experience. Till date, he has impacted and trained more than 500 participants in all areas pertaining to the area of sports, health, wellness and fitness. 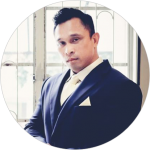 Apart from the above, Raymond also has a wealth of real-life experience in training and managing sports teams and individuals, being a trainer to the Singapore Armed Forces, and also to his private clients who are keen on developing their health and fitness. With his training, and wealth of experience managing sports teams, and keeping elites in tip-top condition, he would be well poised to conduct the sports massage and taping courses for all participants. 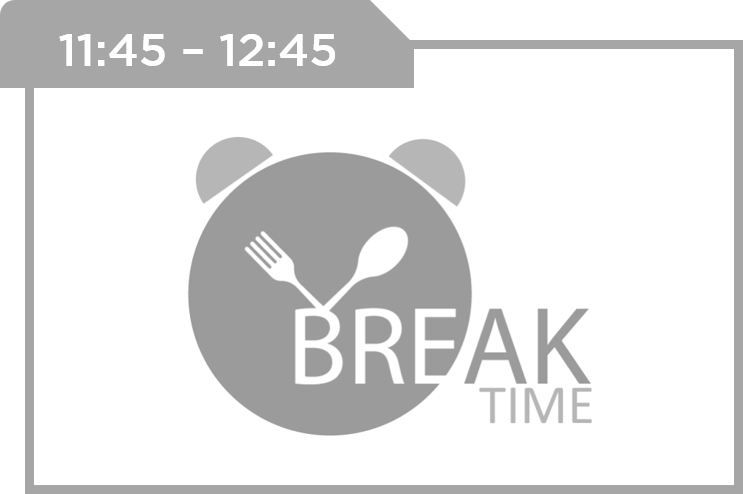 In this workshop you will learn and understand how intermittent fasting can help your immune system. 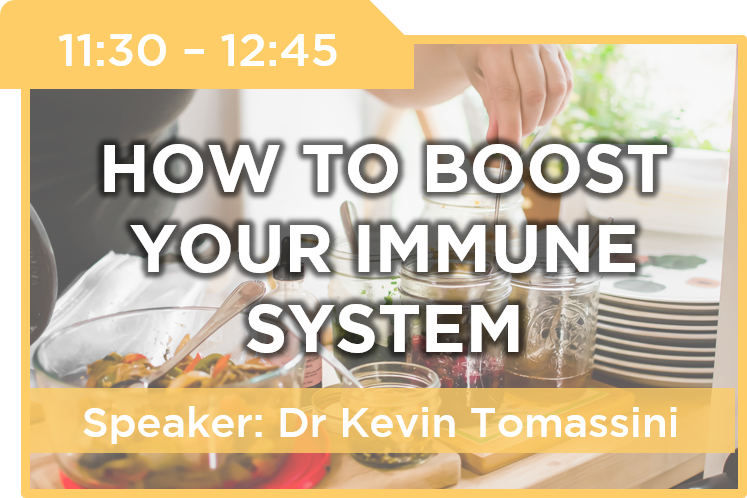 You will also discover ways on how you can take care your body and avoid disease, and how supplements and herbs can help optimize your immune system. Can we strengthen and stretch fascia? How can we improve fascia to improve performance? This workshop will give you some understanding that fascia is a very energy efficient material that acts like a rubber band and springs back into position. Roll out + 3D stretch + Catapult Training + Proprioceptive Training can increase biomechanical efficiency and allows normal length tension relationships. If you can actively stretch and strengthen your fascia system, it will allow you to move through a better range of motion and increase functionality in your daily life, in your workout routine in the gym, and performance in any sports. How can kids get fit? How much exercise does a child need? What sports can my child do? How do I teach movements? These are the questions most parents, preschool teachers, children fitness trainers will ask. Children are not “reduced-size” adult; it is important we understand what children’s physical development, mental development and skills development are like. What are the guidelines to look out for? 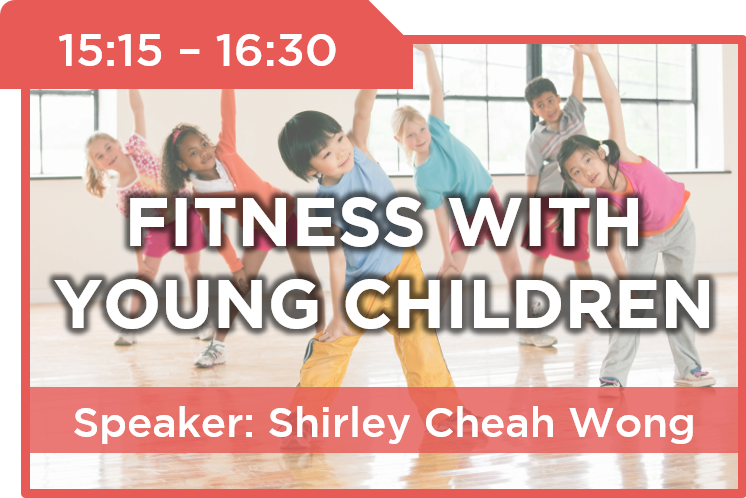 Come to this workshop to learn how to teach a Children Fitness Class using special teaching techniques that you may not have learnt or heard before. SUPER CHARGE YOUR PERFORMANCE WITH PLANT! Ever wonder what plants can do and how they can enhance our fitness performance? Nutrition plays an important role in the pursuit of health, fitness and sports performance. Whole foods, plant-based diet is a lifestyle. It is a way of nourishing your body for maximum performance in daily life, fitness and sports, and for a quick recovery and healing. 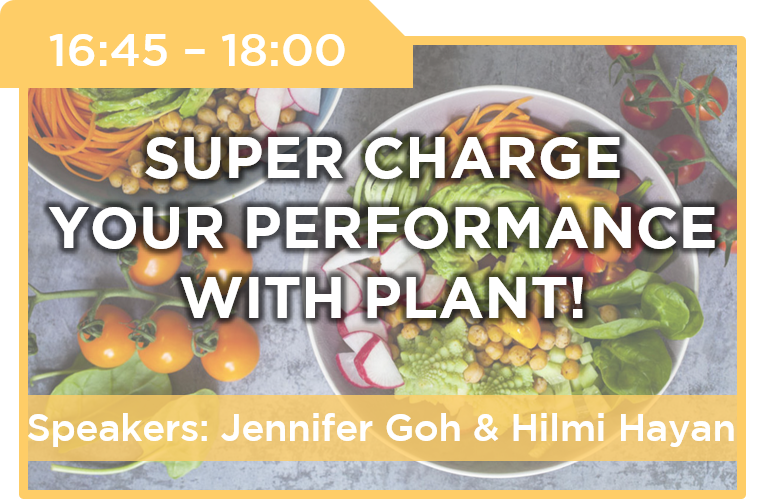 This workshop will equip you with the answers on how to start a plant-based diet, and get that protein power in check! Jen has more than 20 years of teaching experience in the fitness industry, teaching group exercise and yoga classes that cater to all levels of participant. She is passionate about what her participants can achieve in every class. She coaches, motivates, encourages and challenges everyone in her classes to get more out of their workout. Her greatest satisfaction from teaching is helping people towards achieving a healthier and fitter lifestyle, one class at a time. Jen graduated with a Diploma in Sports & Wellness Management from Nanyang Polytechnic. She also holds several international fitness and yoga certifications. She continues to upgrade her fitness and yoga knowledge by attending educational workshops regularly. Since July 2017, Jen went on a plant-based diet for a number of reasons. She is also presently enrolled in Plant-Based Nutrition Certification by eCornell University. The program is created by T. Colin Campbell Center for Nutrition Studies. 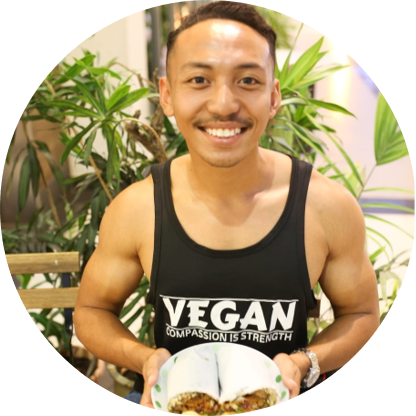 Hilmi has been a vegan bodybuilder for 2.5 years and is also a fitness enthusiast doing Crossfit and Dragonboat. What made him turn vegan is his love for animals such as cats and dogs. He witnessed himself how animals were being slaughtered for food, and a few months later he made up his mind to be a vegan. The decision came on the first day of fasting month in 2016, and he has since never looked back and is still going strong with no form of nutritional deficiencies. He believes in maintaining this lifestyle while upholding his values of having compassion for animals – being thoughtful of how our food sources affect the environment. This is with the aim of having a healthy mind and body. Speed, agility and quickness (SAQ) training is too often associated with sports and other physically demanding activities. As a sport trainer, we see so many people that come to the health club or gym to run on treadmills, climb on elliptical machines, or pedal away on bikes almost every day. Traditional modes of cardiorespiratory work lend to repetitive motions with little, if any, emphasis towards the frontal or transverse planes of motion. In order to cater to the body’s need for stability in all planes of motion, the fitness professional should integrate movements at varying speeds and body positions into their client’s training plan. This can be made possible with SAQ training, in addition to adjusting exercise selection and techniques. Speed is defined as the ability to move the body in one direction as fast as possible. Agility is the ability to accelerate, decelerate, stabilize, and quickly change directions with proper posture. Quickness is the ability to react and change body position with a maximum rate of force production. All three components will enhance the client workout experience, satisfy the need for cardio respiratory work, and provide variety in movement direction and position for high performance in developmental athletes. With expanding longevity and a greying population, there is an increasing demand for Asia’s fitness programs. There is an urgent need to develop a category of non-clinical personnel who can keep seniors healthy in the community. These professionals will provide effective fitness programs through the introduction of appropriate exercises and healthy behaviours for seniors to enhance their physical health, emotional and mental resilience, and social activeness. The HFT Golden Age Active Fitness Trainer Course (GAAFT) will equip participants to function in the community and fitness centres with knowledge and multiple skills sets in exercise science, health promotion, and health coaching. 09:00 – 10:00: What are we facing in the next few years?